Humm Kombucha is one of the most sold Kombucha brands in the US. 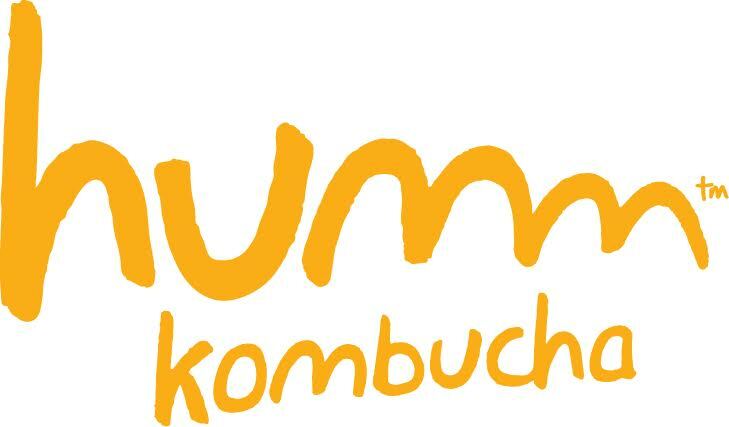 Humm Europe recently started up a European organic Kombucha production in Sweden. We think the TEDx crowd is a great opportunity to expose the brand and product. We have also done this in the home town of the Humm brand in the US together with TEDx.